Summer is flying by, and children across Houston will return to school on Tuesday, August 28, 2018. The start of the new school year is exciting, but for many working families, it’s also a major source of stress. The cost of school supplies, backpacks and uniforms adds up. Parents often struggle to provide these essentials for their children. 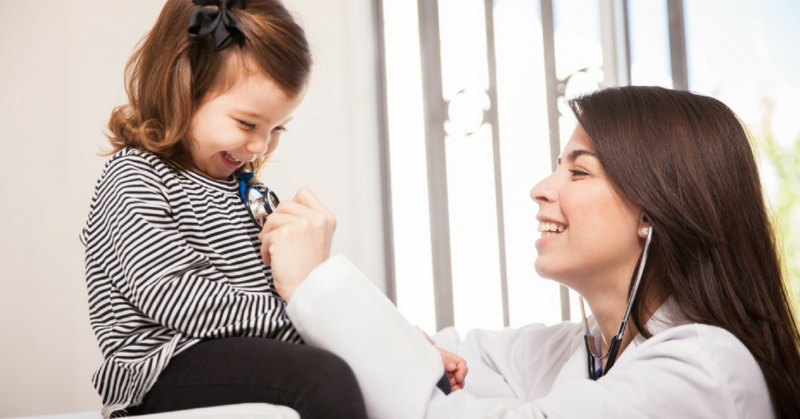 In addition to keeping children up-to-date on vaccinations and flu shots, well-child exams are an ideal time for physicians to screen for other issues that may affect a child’s healthy development. Vision and hearing concerns that inhibit a child’s ability to learn are often first discovered during well-child exams. These appointments also give parents a chance to ask questions and get valuable information to help their children thrive in the year to come. 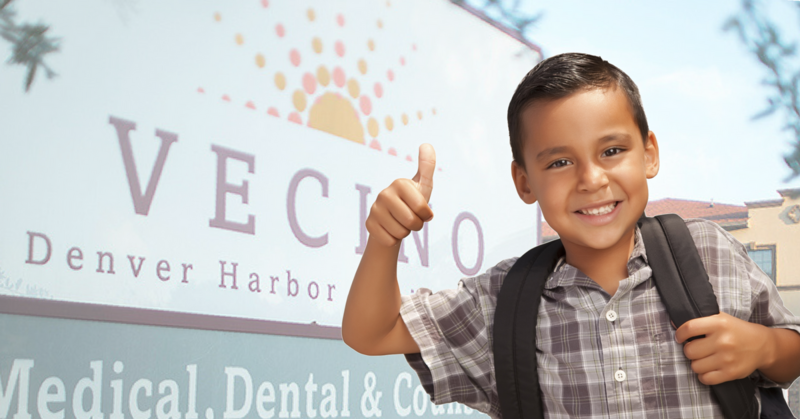 By making appointments early in the summer, parents have plenty of time to address any health concerns, so children can start the school year off healthy and ready to learn. Your support will help relieve some of the back-to-school stress by providing families with essential supplies, as well as encourage parents to take advantage of this important form of preventative care. The Back to School program is possible because of support from Houston Methodist, Insperity, WellCare and Winter Pediatric Therapy.